BMW has announced that it is to supply 1.6-litre turbocharged four-cylinder petrol engines for future Saab models. The first cars to feature the engines are likely to be built in 2012. The contract for delivery of the engines as of 2012 was signed on Wednesday by Ian Robertson, member of the Board of Management of BMW AG, responsible for Sales and Marketing, and the CEO of Saab Automobile, JanÅke Jonsson, in Trollhättan in Sweden. The 4-cylinder turbocharged 1.6-litre will feature latest fuel saving technologies and is intended for a new Saab model series. The engine will be built at Hams Hall in the UK (currently where some BMW 1-Series and MINI engines are assembled) hinting that the new Saab will be a compact car. Both companies have agreed not to disclose any financial or contract volume details. "We are continuing to expand our powertrain system sales business worldwide as planned as part of our Strategy Number ONE. Today's agreement marks another important milestone along this route," explained Robertson. 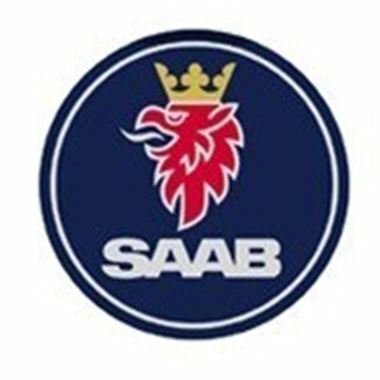 "We are delighted to support Saab with our engine expertise. Our engines have a clear lead over the competition when it comes to fuel consumption, emissions and performance," Robertson added. "It gives me great pleasure to confirm this exciting new relationship. BMW Group's engines and their fuel savings innovations are widely regarded as a benchmark in the premium segment. We look forward to integrating this technology into our next-generation vehicles in a true Saab way," noted Jonsson.